Product Details: 17 oz. 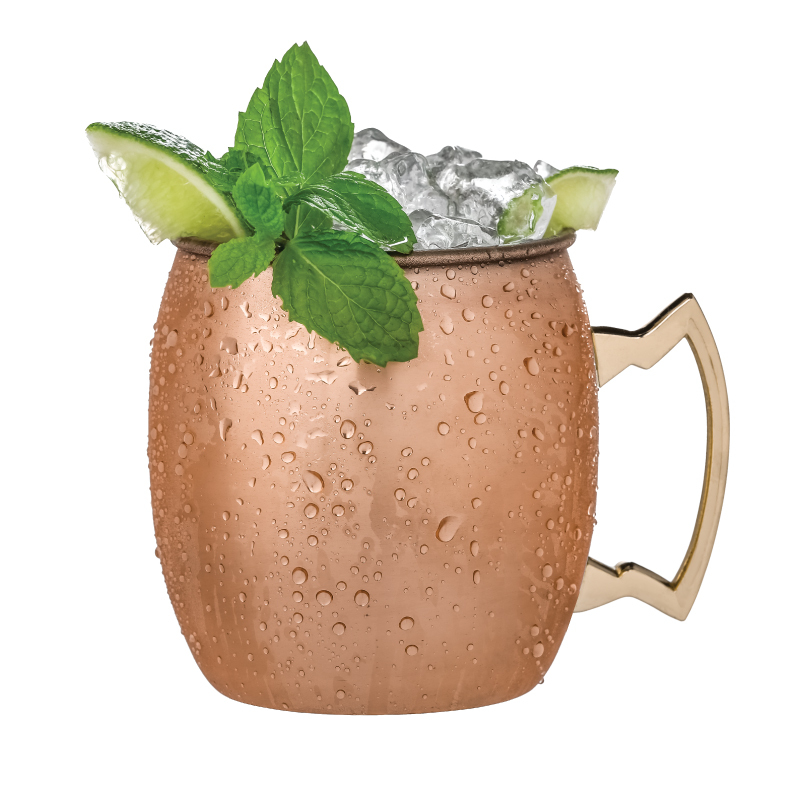 copper plated stainless steel mug is perfect for creating your own Moscow Mules. Vintage look and feel fits great in any bar, restaurant, or home collection. 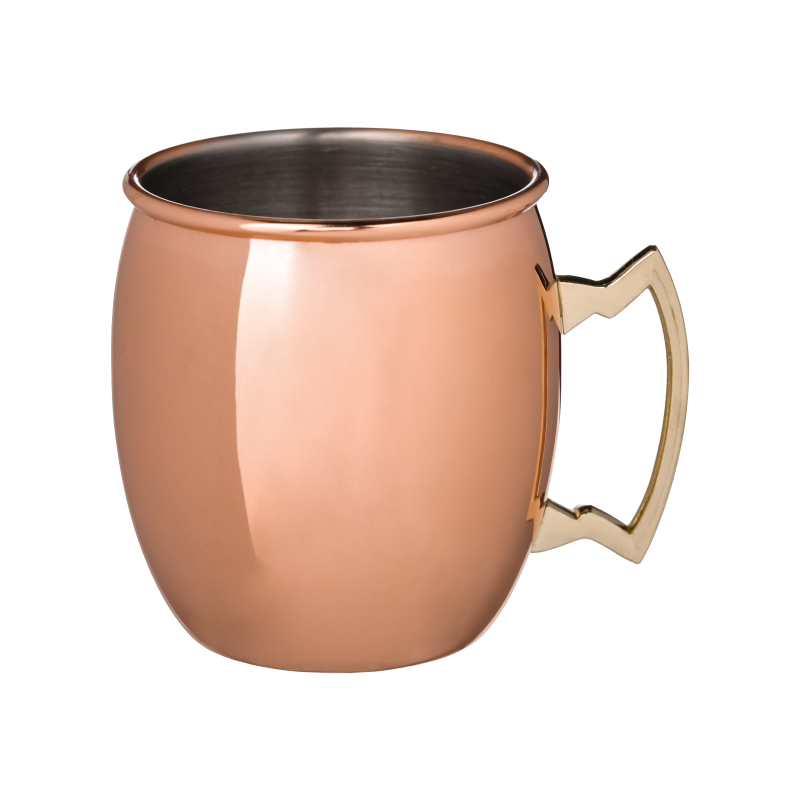 Copper mug is great to take onto camping or hiking trips. Please inquire for engraving. 1 color only imprint. Item Size: 3 7/8" x 3 1/8" Dia. Approx. 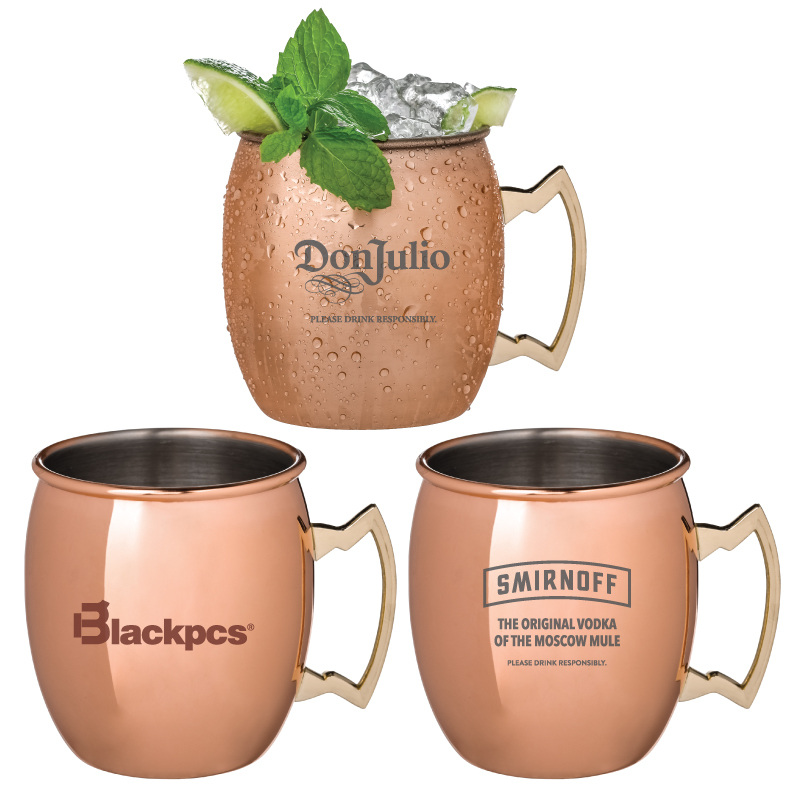 Imprint Size: 1 3/8" x 2 1/2"
Additional Imprint Size(s): Engraving: 1 5/8" x 1 1/2"
Carton Dimensions: 27" x 21" x 11"